Facebook is going to start listening to the music you play in your bedroom. Facebook seems to be rolling out a lot of creepy new features at the moment, including the ability to ask someone’s relationship status, and now, it’s going to listen to the music in your room. With user’s permission, Facebook will start tapping into the mic on your mobile device and listening into music and television playing in the background. It will then post a status on your Facebook page, telling friends what you’re listening to, along with a 30-second preview of it. 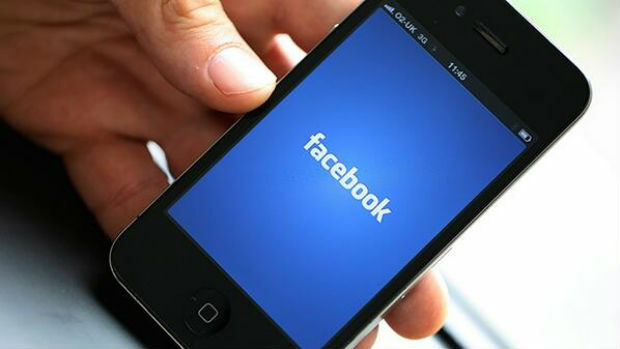 The tech, coming in the next few weeks for Android and iOS versions of the Facebook app, is switched off by default. So, if you don’t want your friends knowing that you’re secretly listening to One Direction when you say you’re listening to London Grammar, don’t give Facebook the permission! Is Apple going to run its stores off renewable energy?